McLaren driver Lando Norris says the Woking-based team is in “a better starting position” ahead of the 2019 Formula 1 season compared to the previous few campaigns. 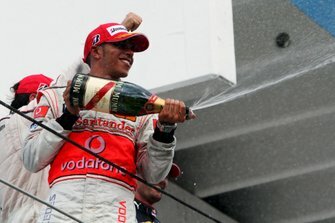 McLaren's results in F1 have been disappointing as of late, but while it didn't score any points in three season-opening Australian Grands Prix with Honda engines between 2015 and 2017, its first race as a Renault customer in Melbourne last year was a different story. Despite a troubled pre-season, it scored a standout fifth place with Fernando Alonso, which would remain as its season-best finish as the MCL33 quickly faded towards the back of the pack. 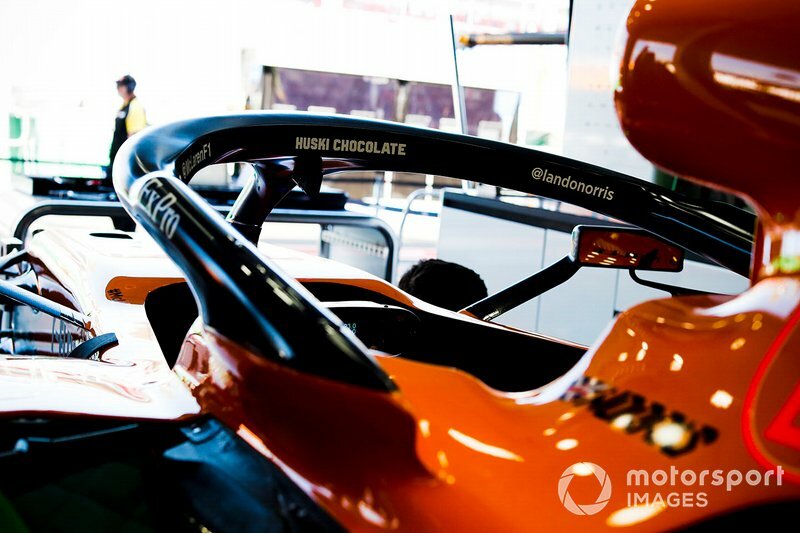 McLaren's new MCL34 package has looked much-improved in Barcelona testing this year and rookie Norris, who trialled its predecessor in testing and practice sessions, is convinced the team will be in better shape from the get go. “I think we're in a better baseline starting position compared to last year, from what the engineers have said as well,” Norris claimed. 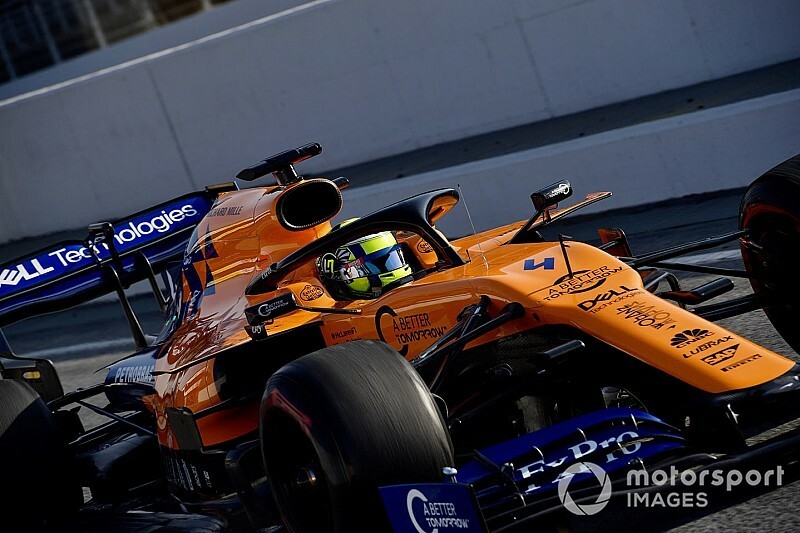 “Obviously I didn't drive [the MCL33] at the beginning of last year, but in terms of the starting point of the season, knowing generally what we're like pace-wise and confidence-wise, knowing that we will be making progress with the car. 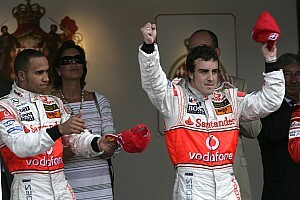 “I think generally we're in a better starting position than what we have been in the past few years. 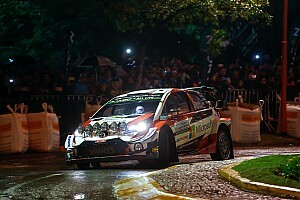 Asked by Motorsport.com what the limitations of the new car were, Norris said: “I'm not going to say what exactly we're struggling with, but there's areas, general confidence in the car, not in all the speed corners – sometimes more the higher, sometimes lower. “We just don't have the best balance for the whole lap, let's say. We struggled to make an ideal balance, without making compromises, to allow Carlos [Sainz] or myself to be comfortable in every area. “So we've just got to know what compromises to make, especially coming here where it's very different to Barcelona. “We might struggle with different things - probably will struggle with different things - but we still have a good direction to go in. Norris believes even minor gains or losses can make a big difference in the close midfield battle that he expects McLaren to be part of. “Obviously it won't make our lives easy knowing there's a lot of cars [that] we'll be racing,” he said. “I think it will get to the point where a couple of tenths will lose you a fair few positions. “But at the same time, it does make it exciting and makes you work for those extra few hundredths, or thousandths sometimes, to beat them.